Photos donated by Dan Robinson. 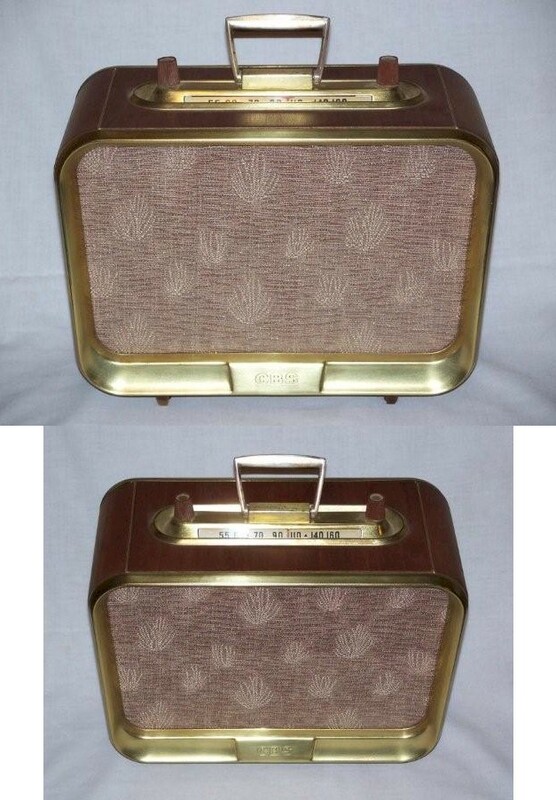 This CBS Columbia/Trav-Ler Transistor radio dates about 1958 or so. Originally the brass front had labels that said Trav-ler, under those stick on labels were CBS, embossed into the brass, the Trav-Ler model number is TR-262.